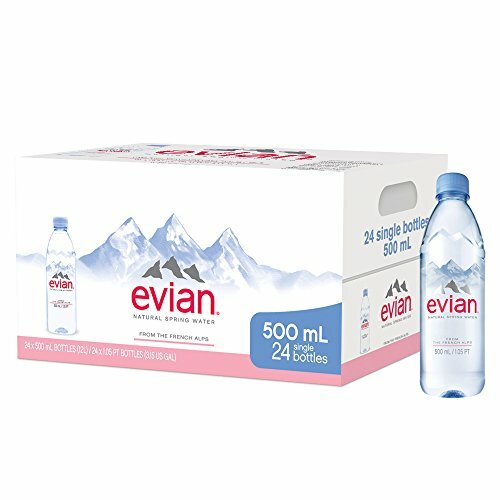 DRINK GREEN: evian is committed to the environment & respecting the water cycle. 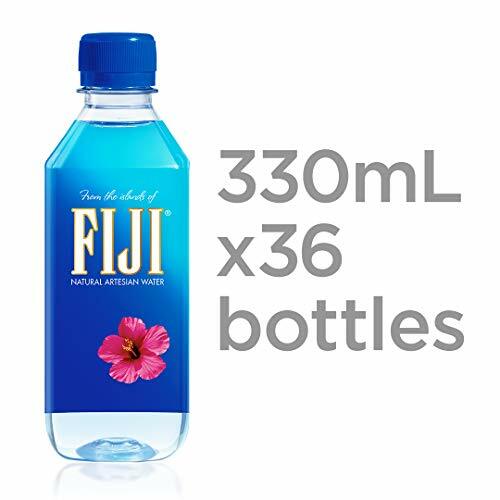 Our recyclable plastic bottles contain up to 35% recycled plastic. 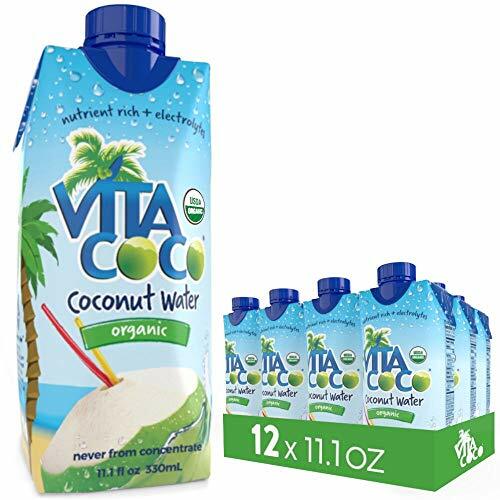 They're perfect for your backpack, purse or gym bag, or keep them in your fridge for refreshment anytime. 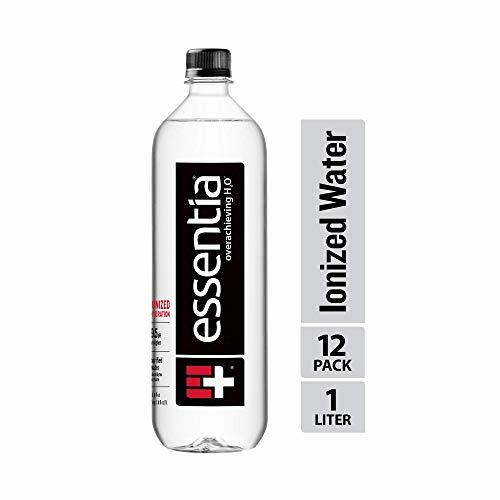 NUTRIENT ENHANCED WATER: Comes with 12 refreshing, nutrient-enhanced 30.4 Fl Oz waters. 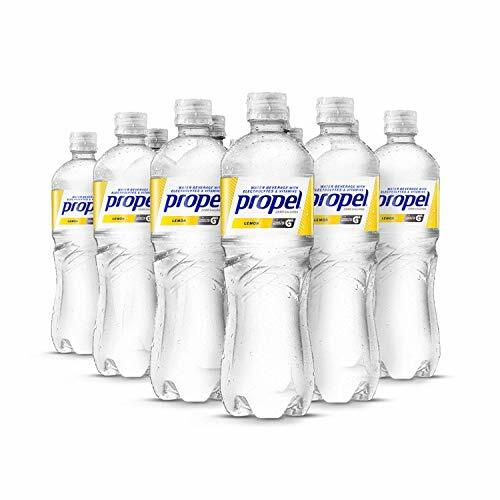 CORE is designed to work with you, promoting hydration and balance. 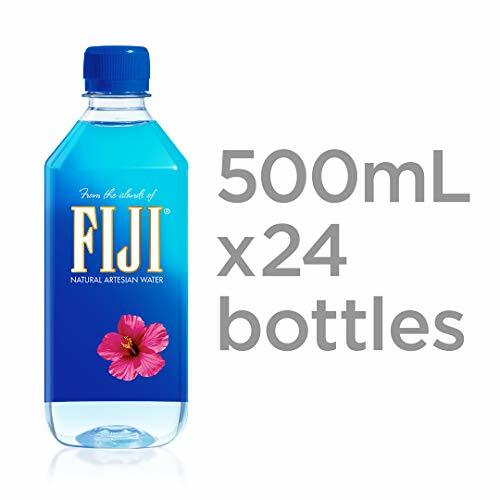 All bottles are 100% recyclable and BPA-free. 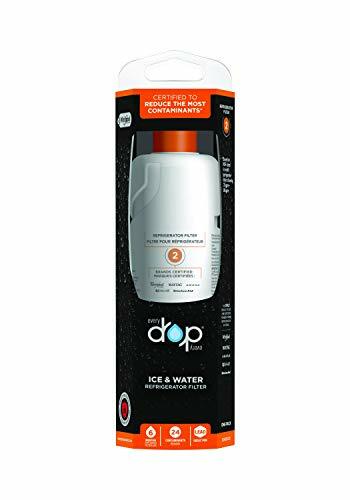 PERFECT pH LEVEL: It is ultra-purified with just the right amount of electrolytes and minerals to work in harmony with your body's natural 7.4 pH balance. 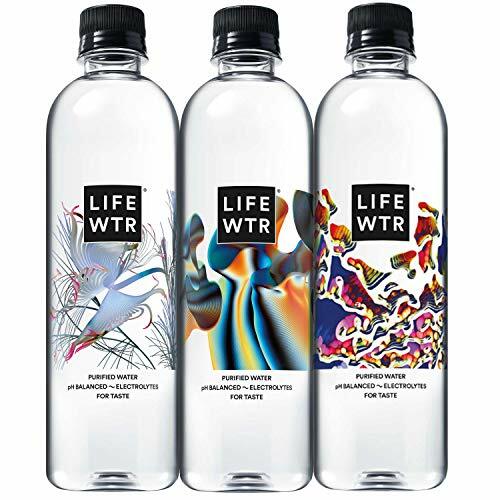 Being too alkaline or acidic can be harmful to your body - our water maintains a natural balance. 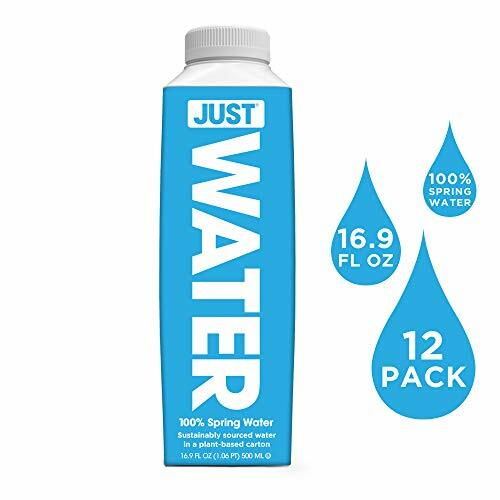 VERSATILE BOTTLE: The bottle is envisioned with your lifestyle in mind-the contoured silhouette makes it comfortable to hold when on the go, the wide mouth opening to hydrate quickly, and our cup cap makes sharing easier. 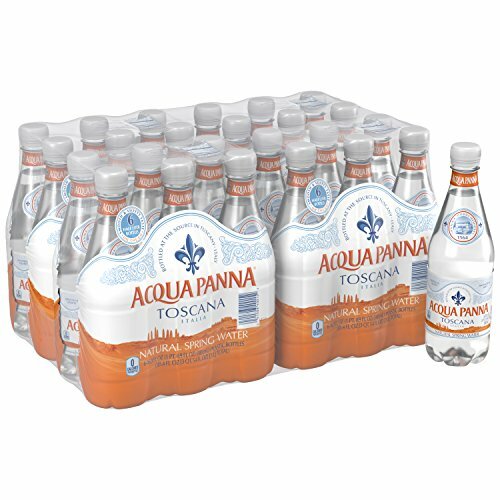 THE PREMIER WATER: If you enjoy pH water from Aquafina, Aquavita, Fiji, VOSS, Essentia, Dasani, Icelandic, Niagara, Karma, Penta, Badoit, or Evian, try our CORE HYDRATION - you will love our way of perfect balance. ULTRA PURE - Penta water contains less than 1 ppm TDS (total dissolved solids). Making it at least 100x more pure than leading brands. 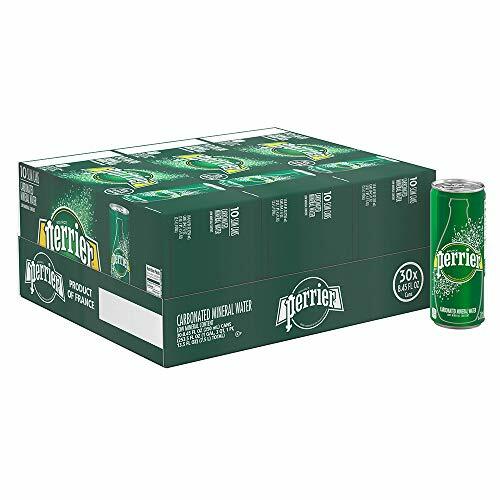 Penta is free from Arsenic, Chlorine, Lead, Fluoride, BPA, BPS, Pesticides, MTBE, and Trace Pharmaceuticals. 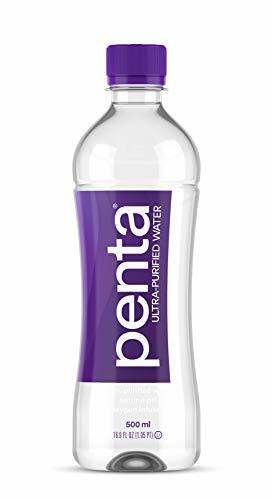 PATENTED PROCESS - Each bottle of Penta water undergoes a patented 13 step, 11 hour purification process that removes more impurities than any other bottled water. NATURAL PH - We don't use any chemicals to alter Penta's pH. It is naturally occurring, and can range from 7 - 8. 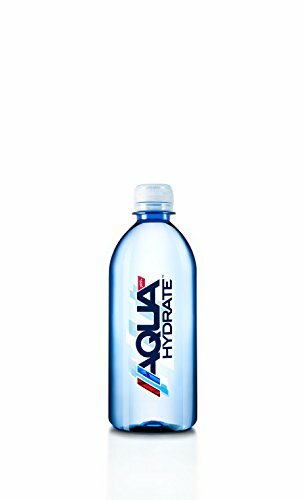 INFUSED WITH OXYGEN - Ultra-pure H2O and Oxygen are the perfect combo for a crisp, clean and refreshing taste. 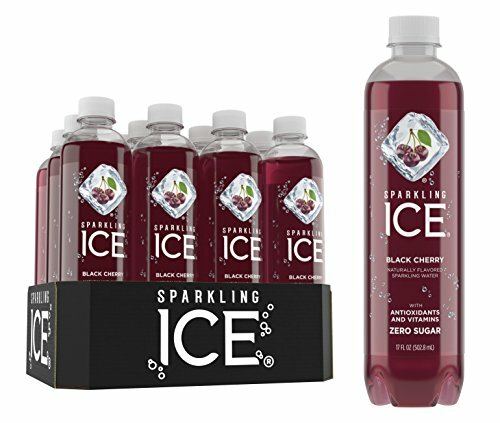 MADE WITH SOLAR POWER - Our entire purification, bottling and packaging process is completed in one location using 100% solar power.